Do you want to put headers on your vehicle, but are afraid you may cook the spark plug wires? 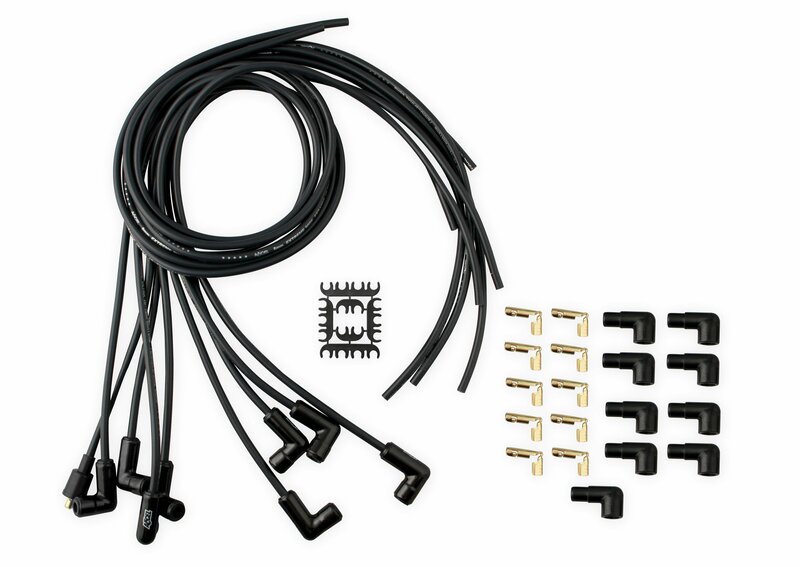 Just looking for a nice upgrade for your stock spark plug wires? 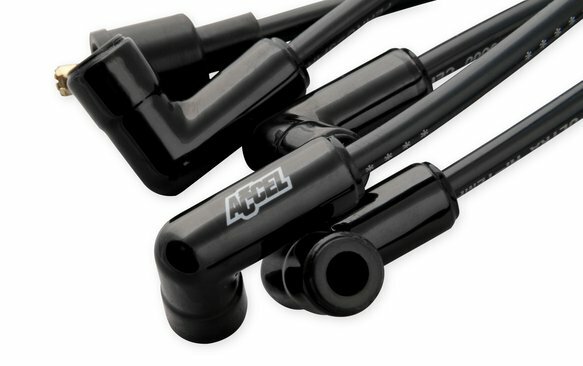 If you answered yes to any of these questions, ACCEL has the wire set for you. 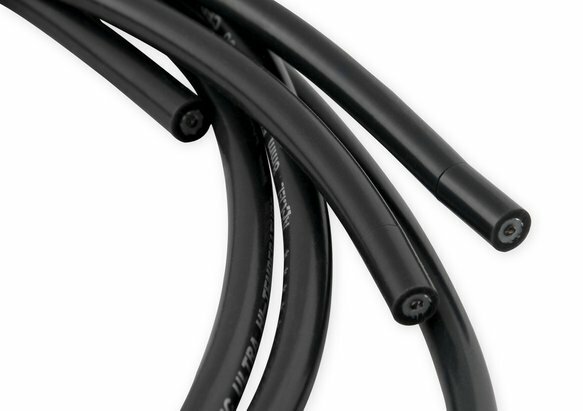 ACCEL Extreme 9000 Ceramic Boot Wires feature ultra high-temperature, double silicone, 8mm, 500 ohms/ft Ferro-Spiral core wire developed for performance use. 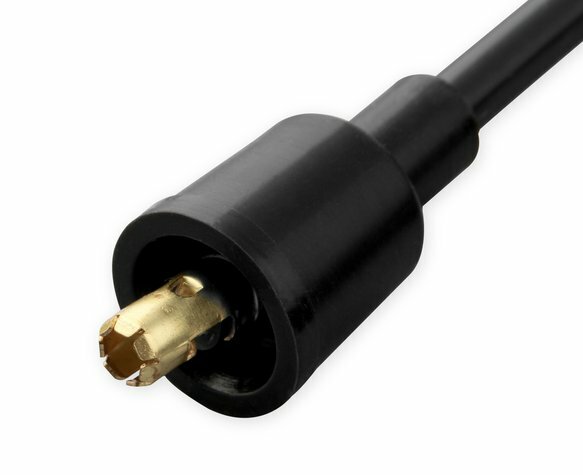 The wire is rated at 600 degrees Fahrenheit peak and the black Ceramic boots withstand up to 2,000 degrees. Great for running headers with close tolerances, an engine bay with little room or an application with high under-hood temps. 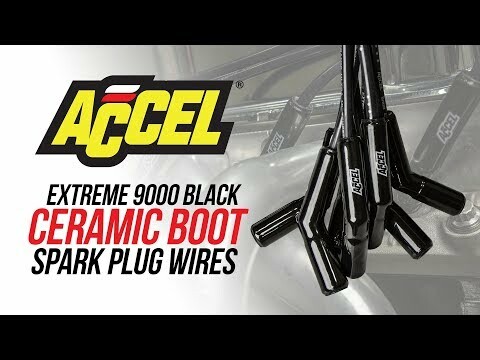 ACCEL Extreme 9000 wires offer excellent energy delivery to the spark plugs through stainless steel spark plug terminals, while providing the highest level of RFI/EMI suppression.